Read Autism Parenting Magazine on your iPhone, iPad and Android smartphones. ​You will not be shown this offer again! 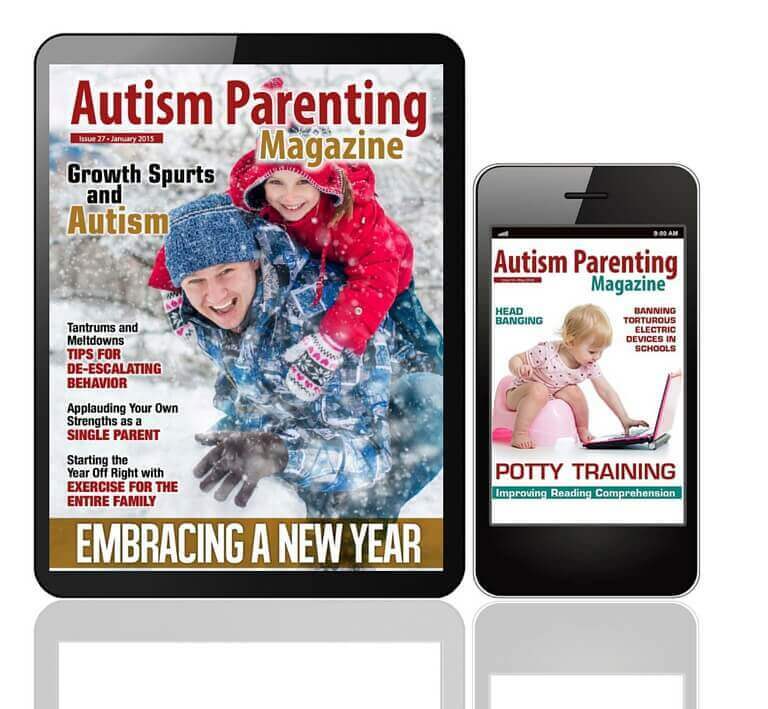 ​Read Autism Parenting Magazine on your smartphone for only $3.99 $1 per month.